 Washington, DC – Today, Congressman John Curtis (R-UT), member of the House Foreign Affairs Committee, released the following statement after introducing the Bicameral Congressional Trade Authority Act of 2019 with a group of bipartisan legislators. The bill would require the president to submit to Congress any proposal to adjust imports in the interest of national security under Section 232 of the Trade Expansion Act of 1962. A companion bill was also introduced in the Senate. 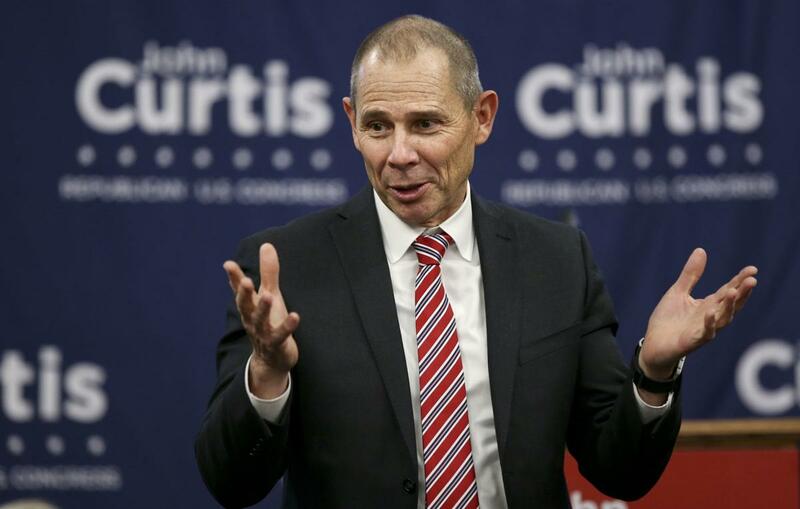 In November of last year, Rep. Curtis held a trade conference with Utahns and local business leaders to outline his vision for a responsible trade policy and his views on tariffs, including seven tariff alternatives. American Apparel & Footwear Association, American Beverage Association, American Chemistry Council, American Commitment, American Exploration & Production Council, American International Automobile Dealers Association, Americans for Prosperity, Americans for Tax Reform, Associated Equipment Distributors, Association for Print Technologies, Association of Equipment Manufacturers, Association of Global Automakers, Auto Care Association, Beer Institute, Campaign for Liberty, Can Manufacturers Institute, Center for Freedom and Prosperity, Club for Growth, Coalition of American Metal Manufacturers and Users, Competitive Enterprise Institute, Digital Liberty Farmers for Free Trade, Flexible Packaging Association, Freedom Partners Chamber of Commerce, Grocery Manufacturers Association, Here for America, Heritage Action for America, Industrial Fasteners Institute, LNG Allies, Midwest Food Products Association, Motor and Equipment Manufacturers Association, National Confectioners Association, National Foreign Trade Council, National Marine Manufacturers Association, National Retail Federation, National Taxpayers Union, National Tooling and Machining Association, Niskanen Center, North American Association of Food Equipment Manufacturers, North American Die Casting Association, Pet Food Institute, Precious Metals Association of North America, Precision Machined Products Association, Precision Metalforming Association, Printing Industries of America, R Street Institute, Secure America’s Future Economy, Specialty Equipment Market Association, Taxpayers Protection Alliance, & U.S. Chamber of Commerce.